Thinking about selling your home next year? Here are a few things to get a head start on! *Bonus* Work on your “to-do’s” now to fully enjoy the fruits of your labor through the winter months. 1. Select Your Realtor. Doing so well in advance means you’ll have access to all their tricks of the trade before the holidays. See #3 below to understand the benefit of this valuable advice. Since the market is ever changing, you’ll want want a professional monitoring your neighborhood’s inventory for you so don’t miss a great opportunity between now and your target list date. Timing can be everything! 2. Do Your Homework. Whether your goal is to sell quickly and/or to sell for top dollar, your Realtor should give you a list of to-do’s to truly make your home shine. Typically, these things don’t cost much money, but they do take time. Since it’s so important that you put your best foot forward from the very beginning, give yourself plenty of time to complete these items before your home hits the market. First impressions are crucial, and once a buyer has already toured your home and said “No Thanks”, chances are slim that they’ll come back once you complete that (fill in the blank) project. 3. Why Wait? Spruce Up Now! I recently received the best (accidental) advice from a client after helping her family stage their home. Astonished at the huge impact that our simple suggestions made, she wondered why they hadn’t taken on these small projects sooner to enjoy it themselves. My takeaway? Act as if you’re selling your home tomorrow. 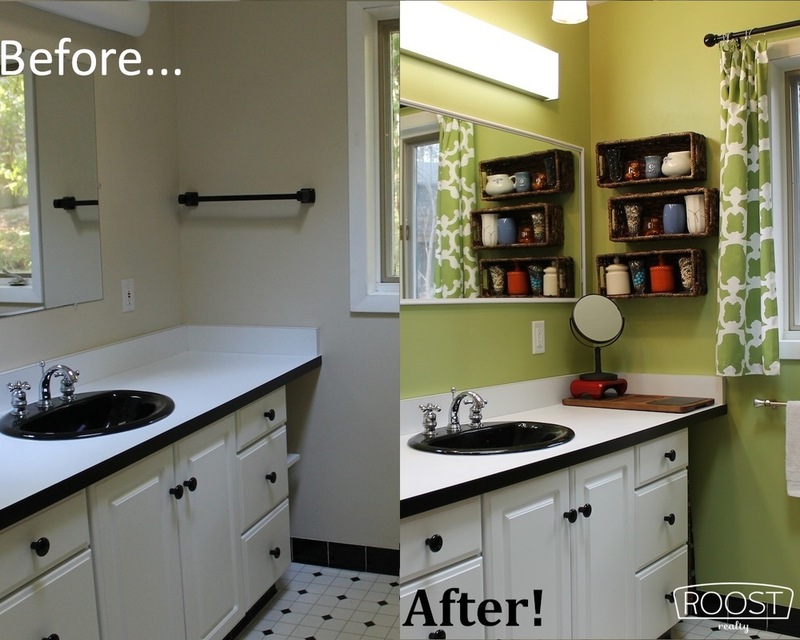 Spend the time to see your space through a buyer’s eyes & make the changes now. If you’re going to invest the time at some point for a future sale, why not get a head start so you can enjoy it yourself? 4. Call The Professionals. Will you have projects for professional contractors? Catch them during this slower season to ensure timely completion. Great contractors can book out several weeks (or months) depending upon the size of your project and the season. 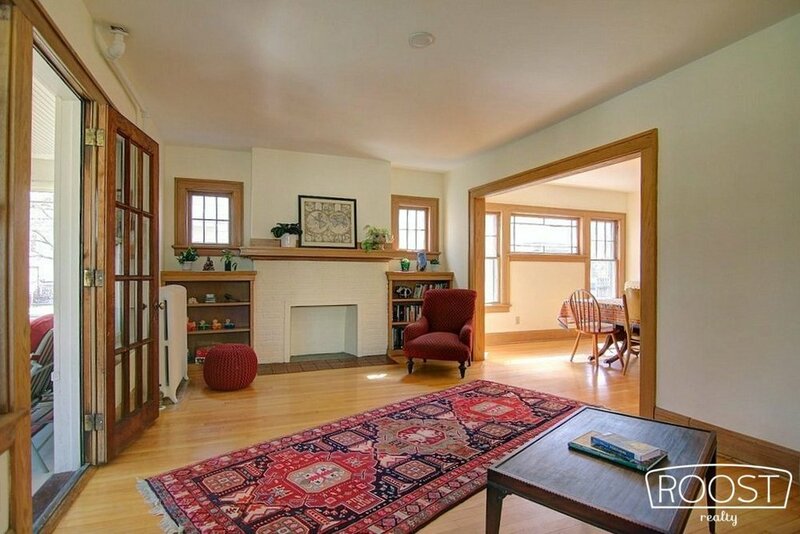 Listing your Madison WI Area Home? Net more with Roost Realty! We’ll market your home with style, vision and boundless energy. Looking to buy a Madison WI Area Home? Let us be your property matchmakers! We’ll get you in the community, lifestyle and home of your dreams – because we know a home is so much more than a house.